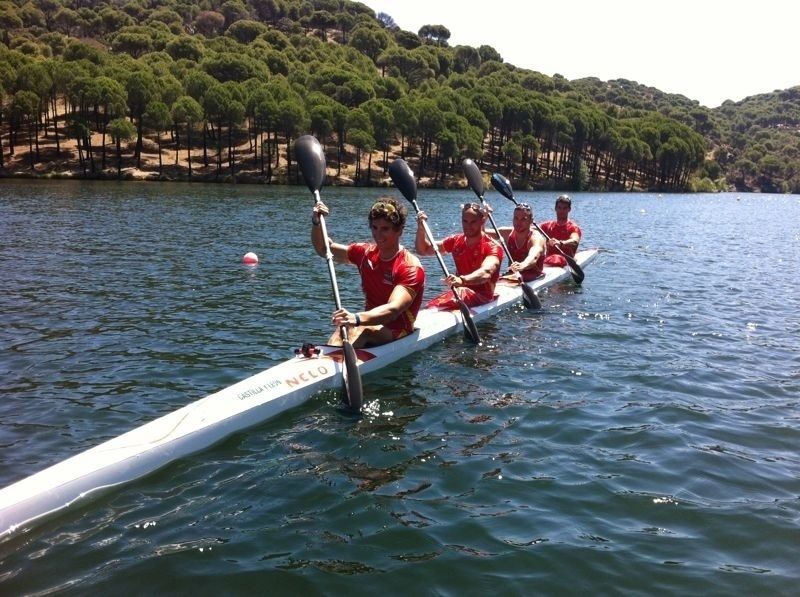 We are training in Madrid preparing the k4 for the Europeans, finally we will go on the k4 Iñigo Peña, Alvaro Bravo, Diego Piña and me. We go to Zagreb on Tuesday and begin the competition on Friday. Posted on 17 June, 2012, in Sin categoría. Bookmark the permalink. Leave a comment.